At Domaine de la Brèche, booking a pitch is synonymous with comfort, escape and getting in touch with nature in a preserved natural setting. 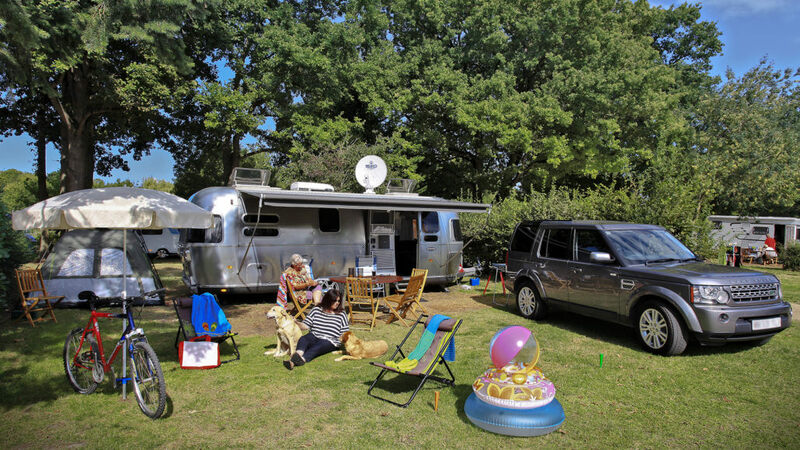 Our largest plots (nearly 300 m2) can accommodate a caravan or motorhome. They include electric outlets, water connection and drainage. The smaller pitches, which are clearly defined sites, are more designed for tents. They are located near the toilet block, where you will find electrical connections to charge your mobile phone and other devices. What are you waiting for to book your stay? Discoverour Standard, Comfort, Premium Standard and Premium Comfort pitches in only a few seconds . 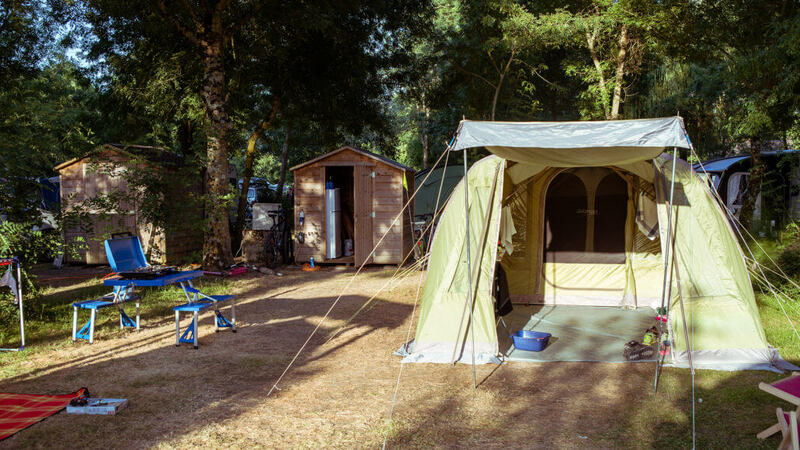 Select the one that will make your camping holidays in The Loire Valley perfect..
All Pitches have shaded areas. The campsite is accessible to people with physical disabilities. Dogs can be accepted under certain conditions. The pitches have an area of between 130 and 170 m². They are all marked out by plantations and trees and are mainly shaded either in the morning or in the afternoon. 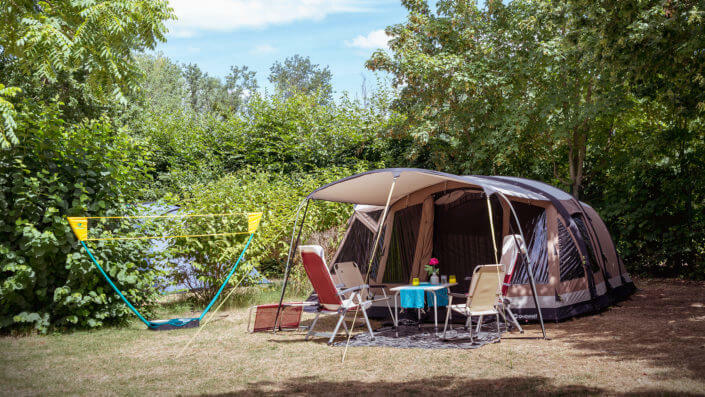 Enjoy a comfortable location for your motorhome or caravan just metres from the Loire with free Wi-Fi connection ! You will love enjoying the relaxed Saumur rythm on our standard Premium pitches, with an area from 170 to 190 m², and fully equipped. 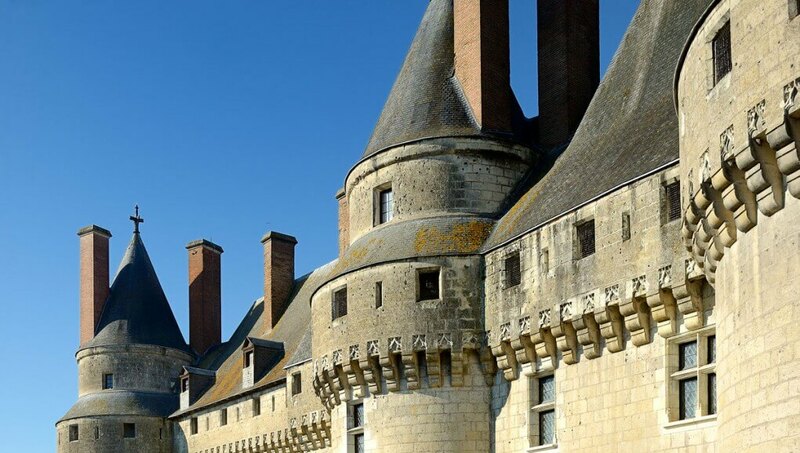 The castles of the Loire are at your fingertips with our Premium Comfort pitches with an area from 140 to 295 m², benefitting from a fully equipped plot ! Treat yourself to the luxury of enjoying a private bathroom on your prestigious location and discover the region of the Loire Valley.